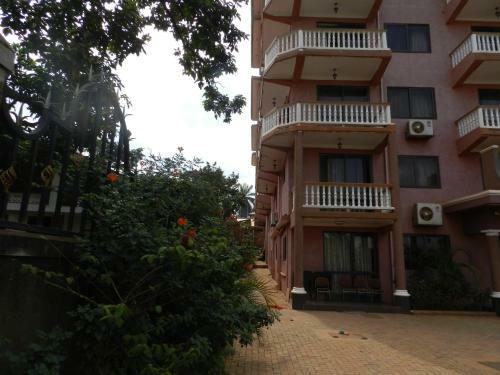 Book J-Frigh Hotel in Kampala. With Jovago.com book hotels online in Kampala. Find best hotel deals across Uganda. Best Price Guarantee! J-Frigh Hotel , a Hotel in Makerere Kikoni, Kampala, Central Region (Uganda), Uganda, Africa, World, secure online reservations, friendly service.